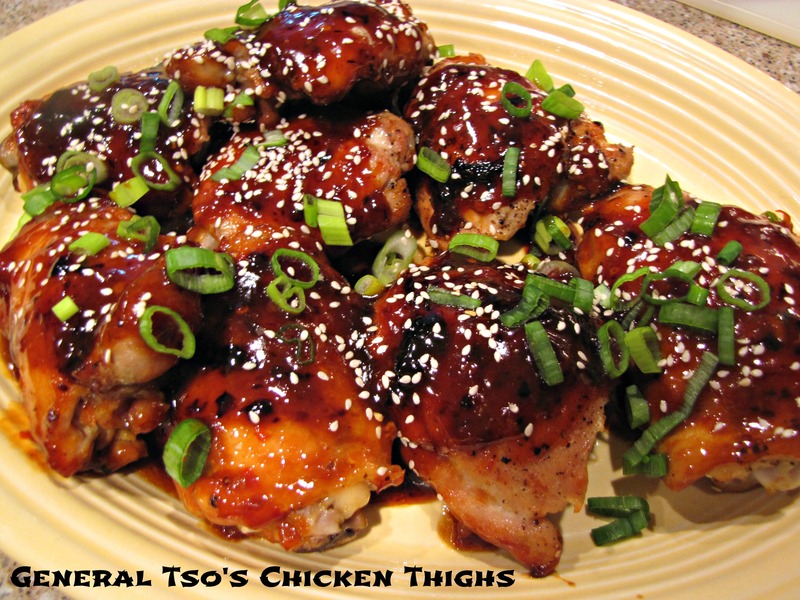 Labor Day Recipes & Something New! Labor Day is this weekend. How did that happen? Wasn’t it just July a week or so ago? I’ve put together some of my favorite recipes — great options for the 3 day weekend that lies ahead. 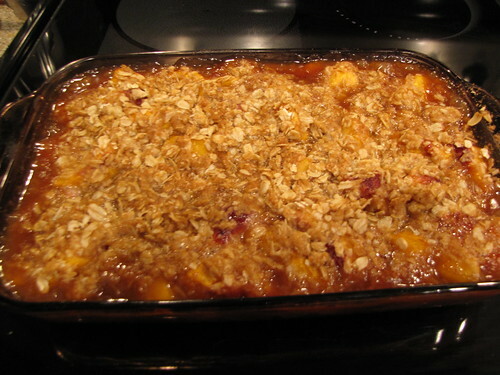 I thought this would also be a good time to try out a new idea for Idiot’s Kitchen….Recipe Round Up! If you look up at the top of the page at the tabs, there is a new tab on the right side. 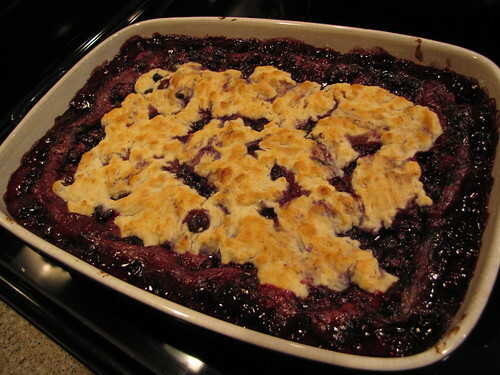 Click on this tab for a round up of recipes! We can sort by holidays, quick and easy dinners, cookies, casseroles, tailgating foods, you name it! If you have suggestions, or a category of recipes that would be helpful to you, just leave a comment or send me a quick email. BBQ and grilling out provides good summer eating but there is no need to be chained to the grill all weekend. 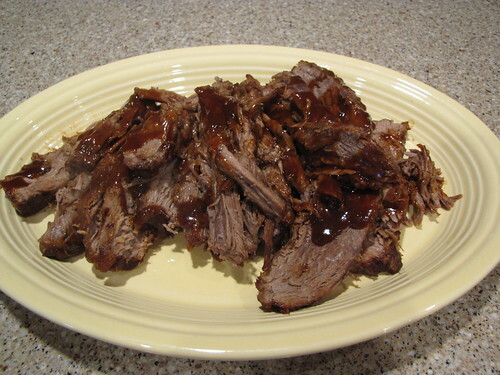 Try tender BBQ Beef Brisket cooked low and slow in the oven. 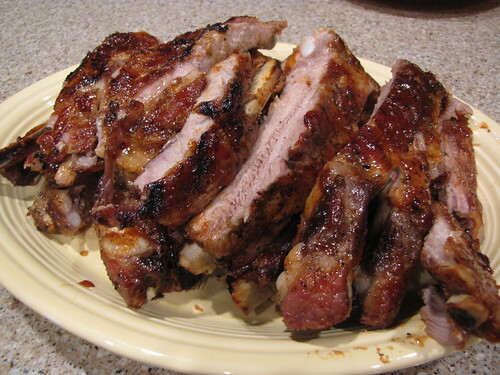 If ribs are more your style, these BBQ Spare Ribs can be cooked entirely in the oven or started in the oven for tenderness and finished on the grill for a little extra flavor and char. 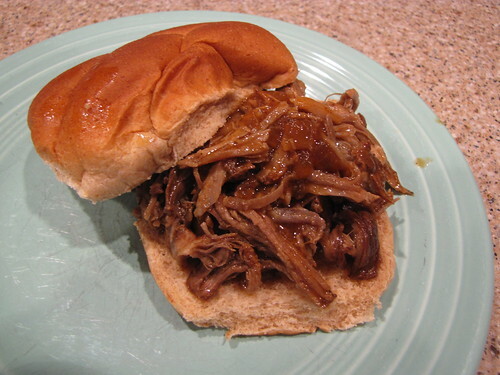 Or you can let the slow cooker do the work with this tangy and tender Slow Cooker Pulled Pork. 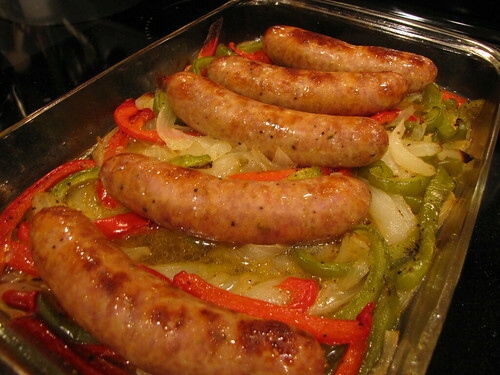 My sister recommends taking the Baked Italian Sausage with Peppers & Onions, skipping the pasta, and loading those puppies onto buns ballpark style! 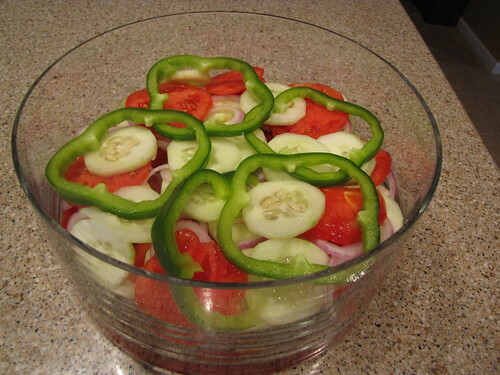 Before this turns into Pork Eaters Holiday, how about some side dishes and salads! 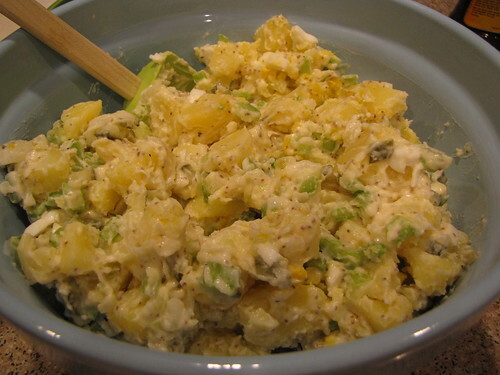 To me, hands down, no contest, absolutely the best, and a must-have for any summer holiday is my Mom’s Potato Salad. 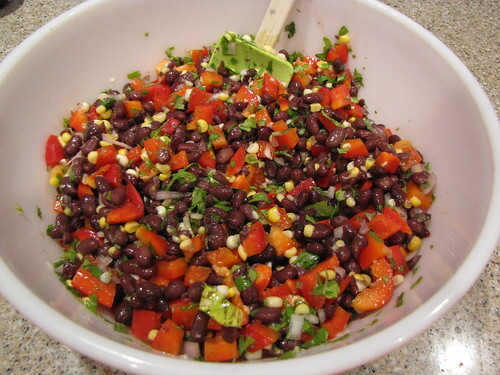 For something with a bit of a southwest flair, try this awesome Black Bean Confetti Salad. 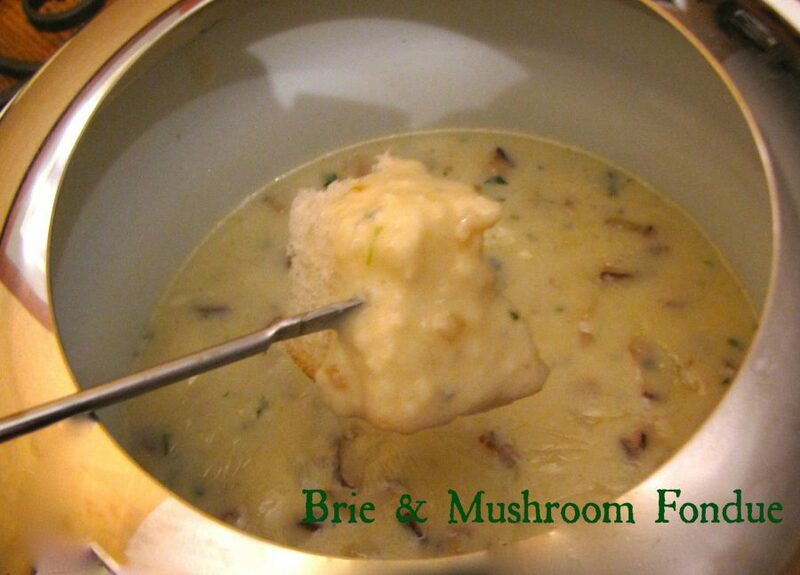 This is especially great for outdoor parties since it has no mayo and tastes great served cold or at room temperature. If you have a garden overflowing with tomatoes, peppers, and cucumbers, try this fun Layered Gazpacho Salad. 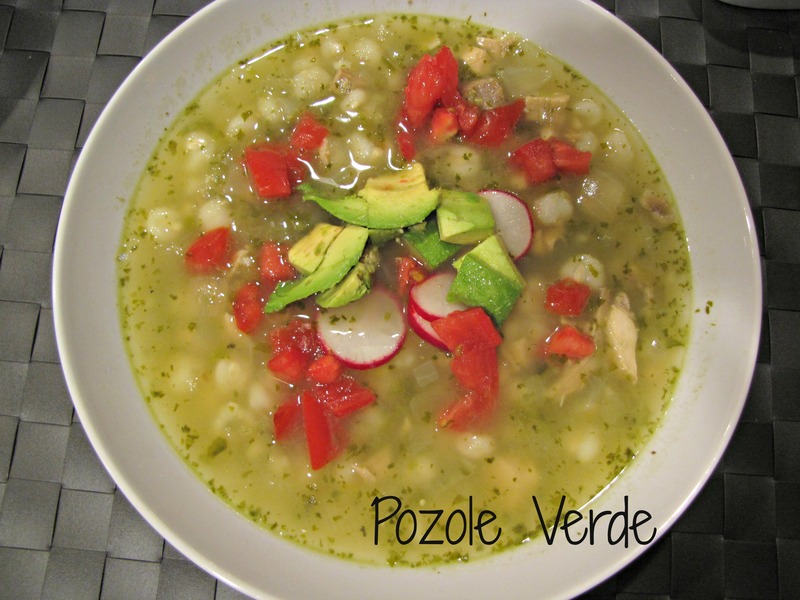 The same flavors as the famous soup but with MUCH less chopping! 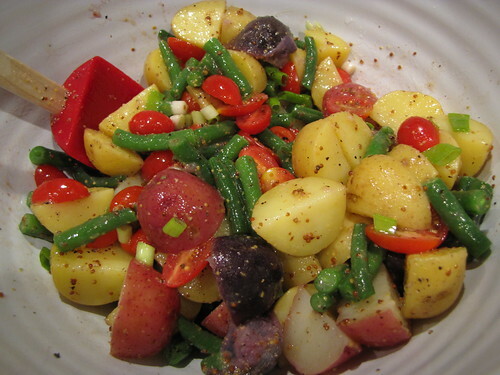 Another great salad served warm, cold, or room temperature is the colorful Provencal Potato Salad. This is absolutely one of my favorite summer dishes made with smooth potatoes, crisp green beans, and a tangy whole grain mustard dressing. 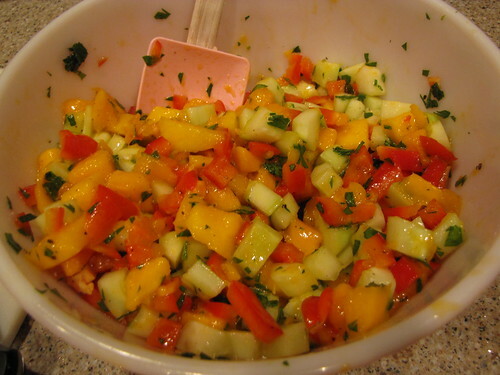 For something a little different, try a quick and easy Refreshing Mango Cucumber Salad. 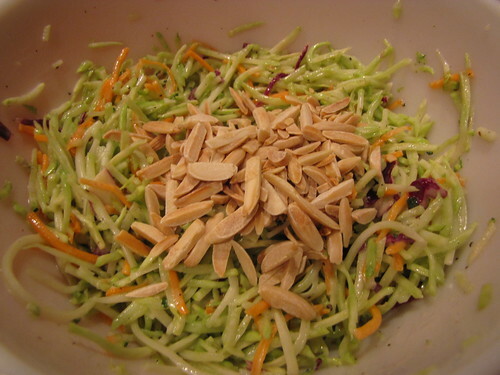 Or switch things up from the usual with this peppy Broccoli Slaw. 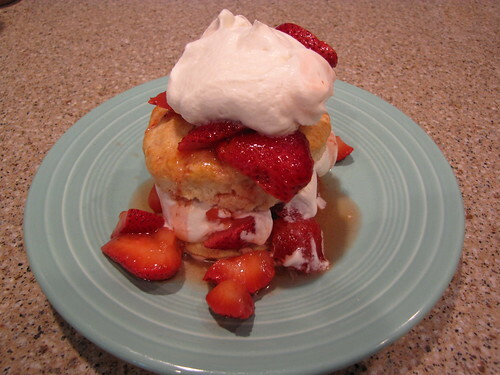 No holiday weekend is complete without a killer dessert! 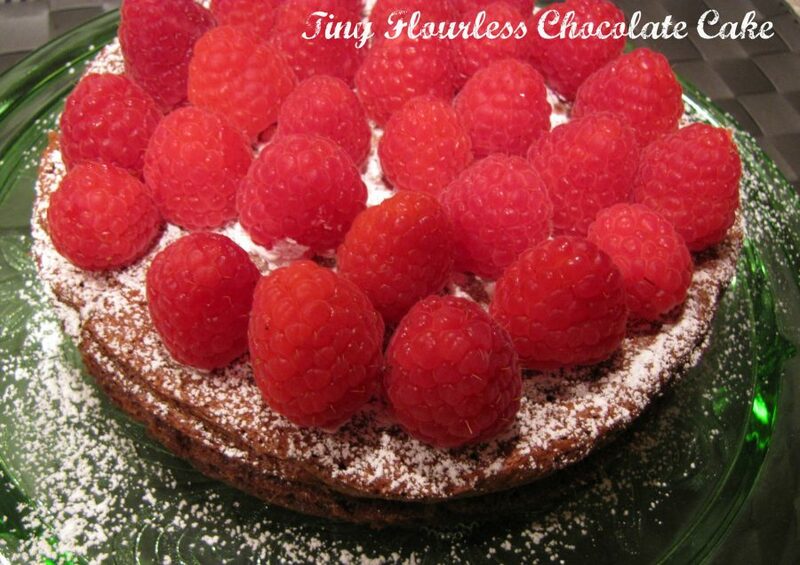 And just so you don’t think I’ve completely turned over a new leaf….chocolate! 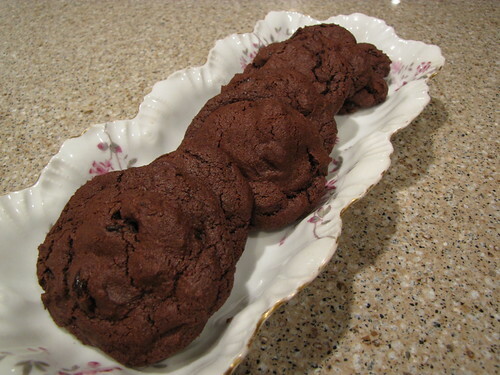 Double Dark Chocolate Cherry Cookies would make me happy on any holiday! Three fun filled days of celebrating summer, family and friends! Pork Eaters Holiday!!! My kind of holiday!!! Pork is the best meat there is. 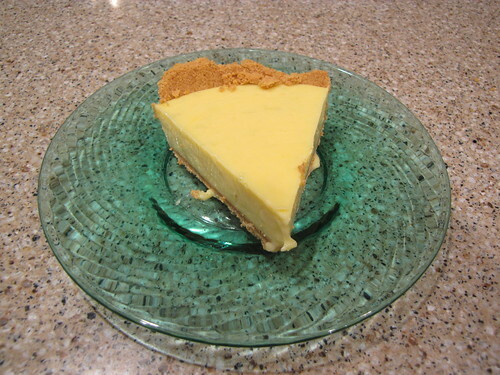 I take ALL the pork dishes and the sausage too, plus Mom’s Potato Salad, Gazpacho Salad and for dessert the Key Lime Pie! What time is dinner? I am gaga over all those beautiful salads!!! You rock.